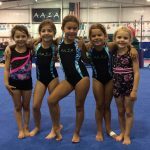 This program is to give gymnasts with a desire to compete a taste of what team and competition is all about! 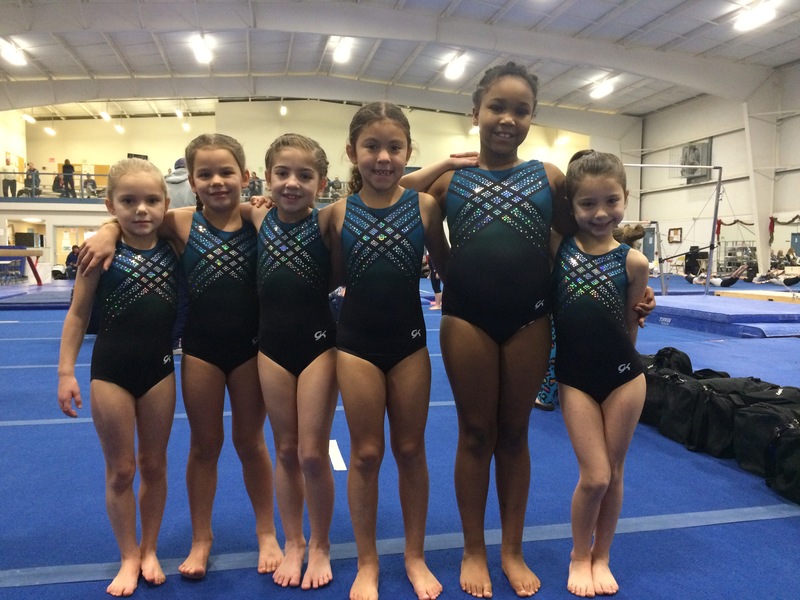 Our Pre-Team program competes Xcel Bronze or Xcel Silver depending on the skill level of the individual gymnast. 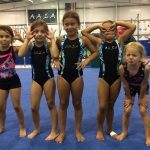 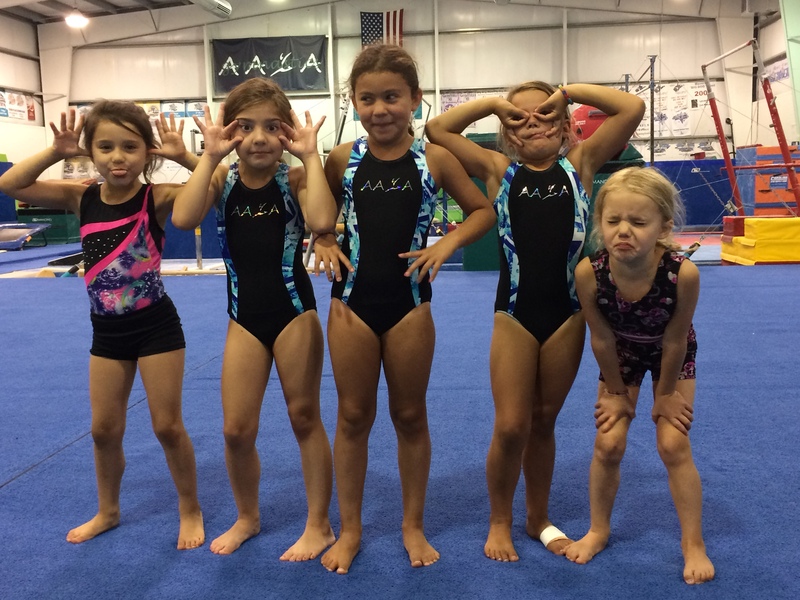 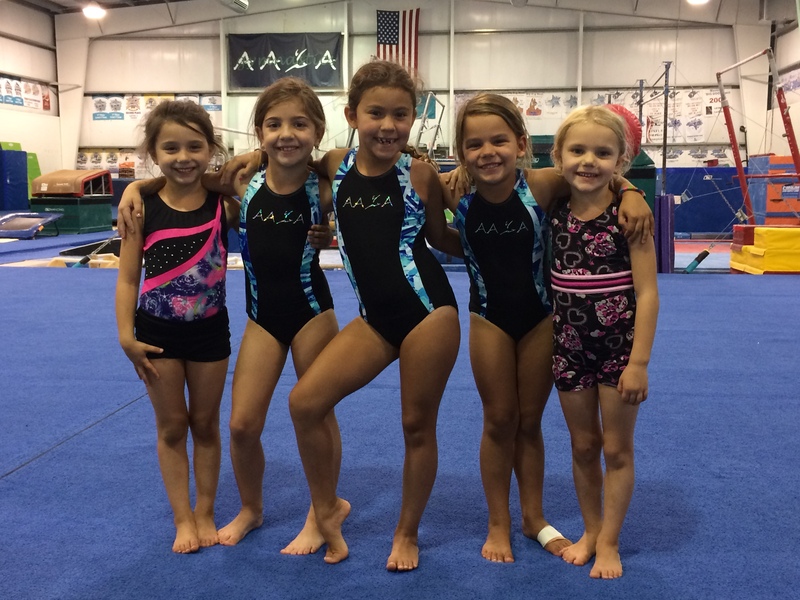 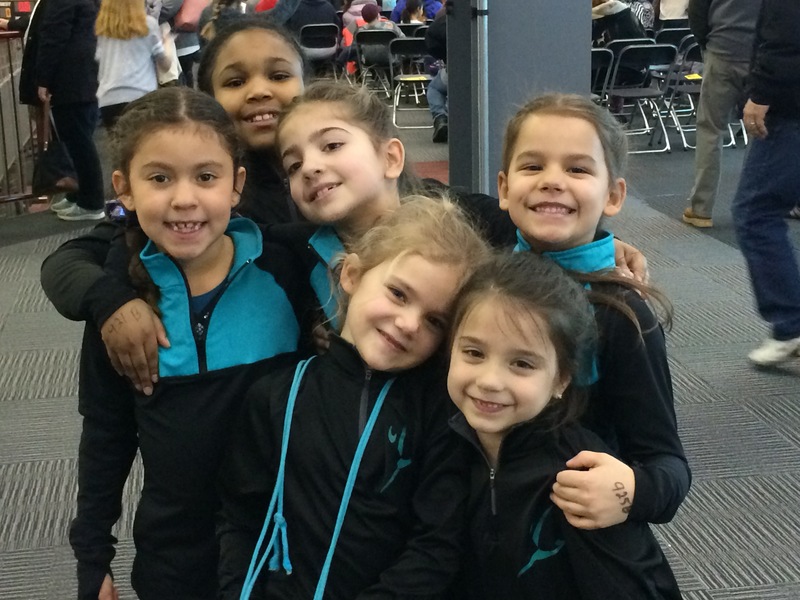 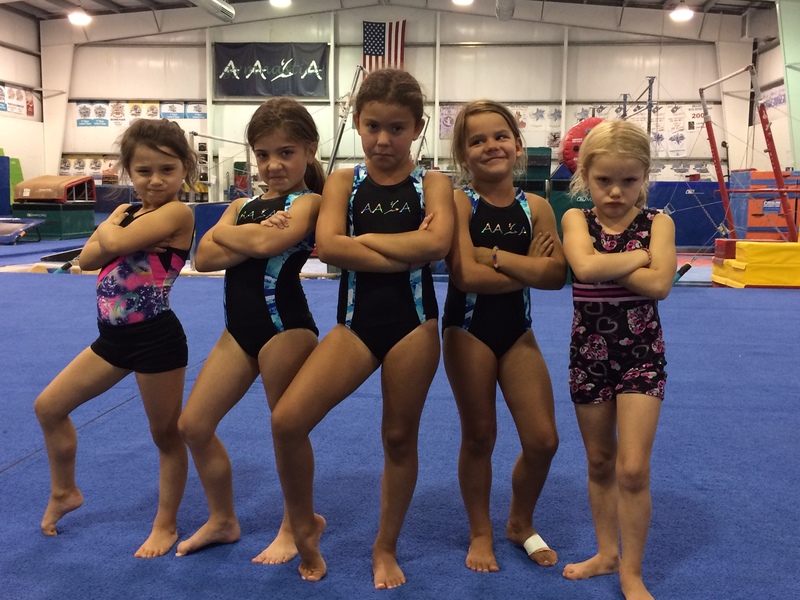 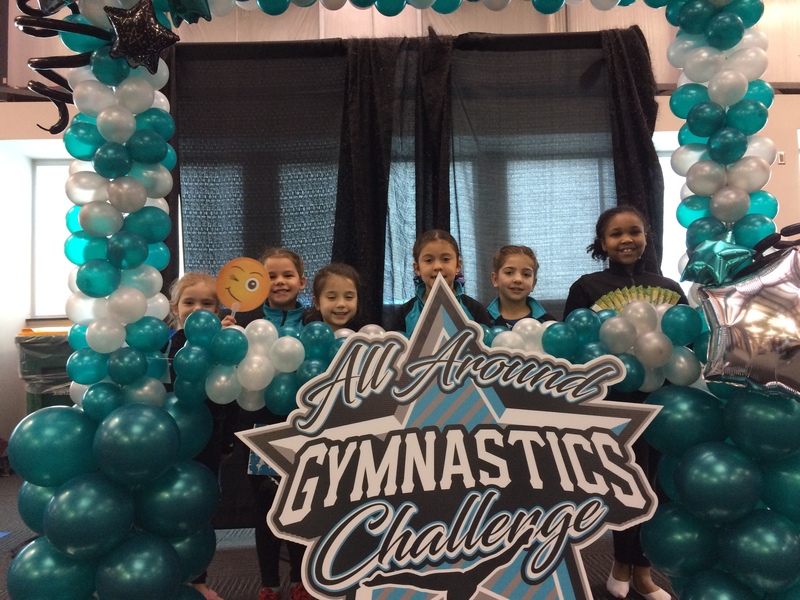 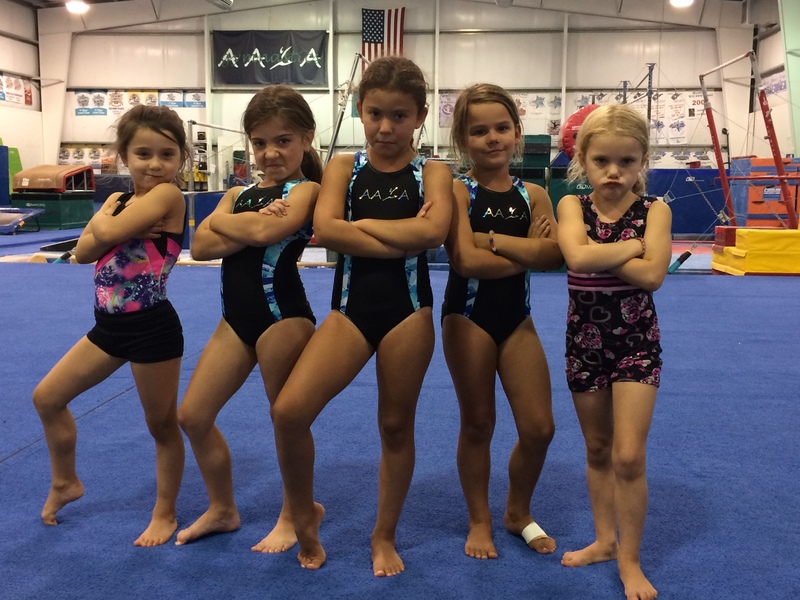 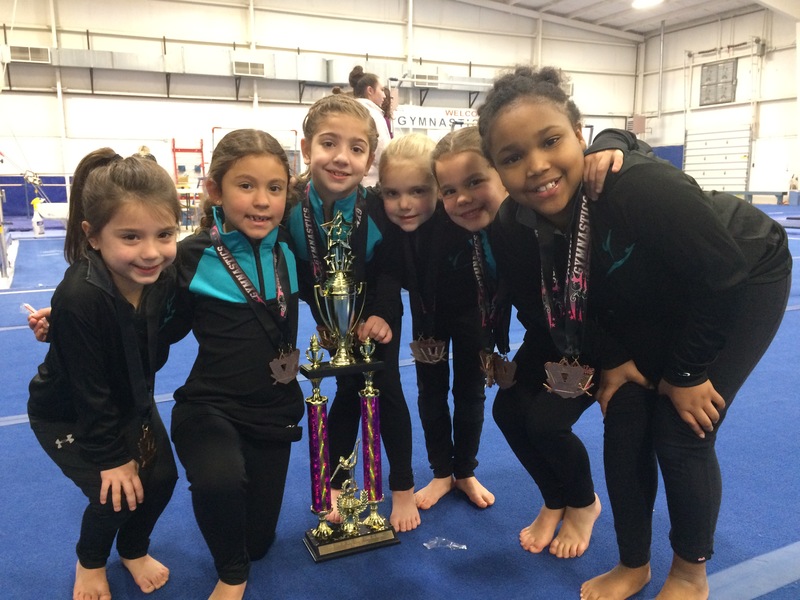 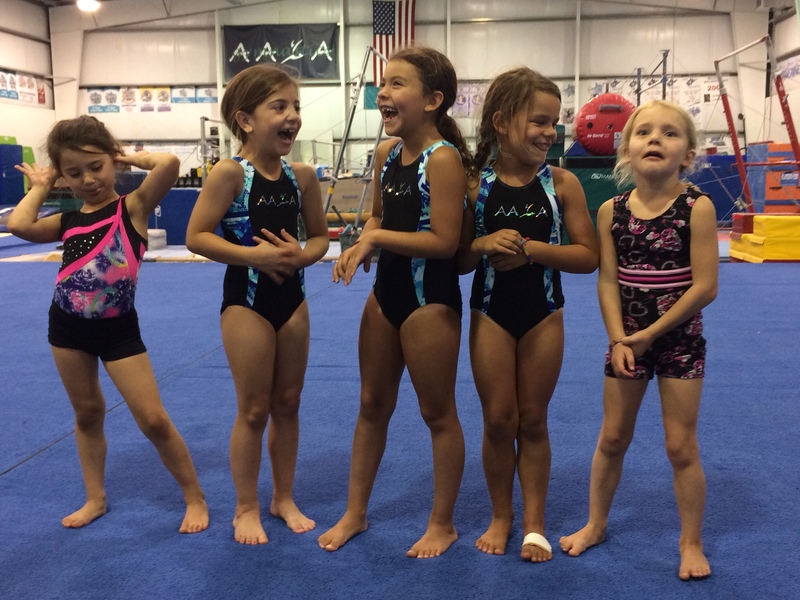 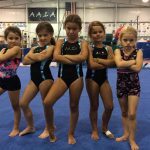 These gymnasts will be learning new skills and routines and will compete in 3-4 local meets each season. 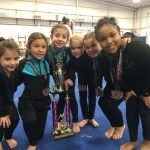 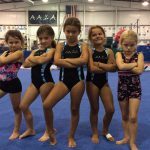 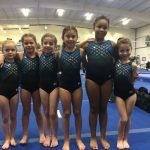 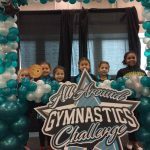 Once these gymnasts have shown proficiency they will be invited to our Junior Olympic Level 3 or 4 team or onto our Xcel Gold team! 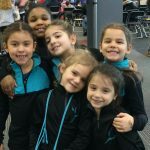 See you for the 2019-2020 season. 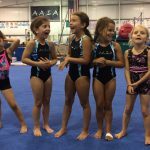 The schedule will be posted late summer/early fall.